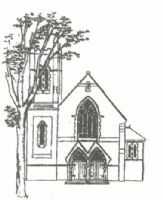 Our church was founded in 1897 but the present building was opened in 1900, when Magdalen Road was just fields! We are ordinary folk, from different backgrounds, with different ideas and personalities, but we try to keep the Lord Jesus Christ at the centre of our life together as a church. 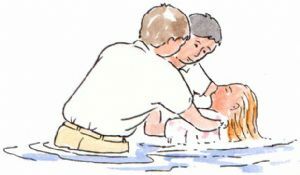 We have a policy of open membership, although baptism before membership is encouraged. The church's mission is seen in reaching out to the community through activities, Alpha courses, and the personal witness of members. We have close links with fellow Christians ecumenically, and are in membership with the Baptist Union and London Baptist Association.